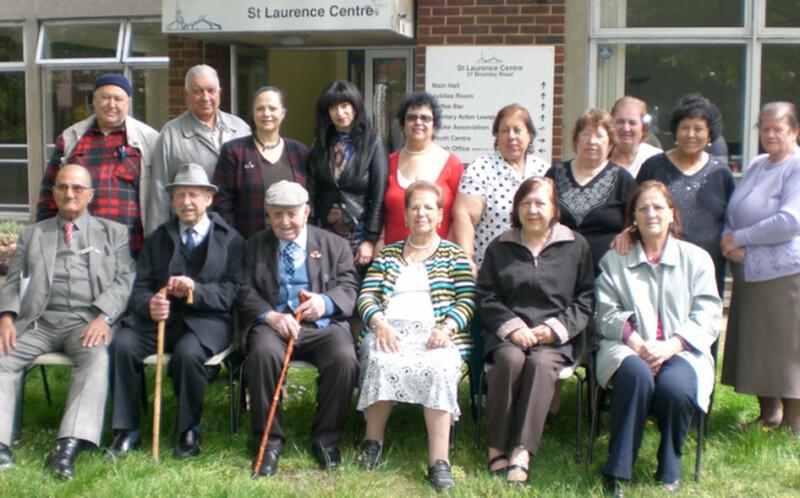 Established in 2001 the Turkish Elder’s Club is based in St Laurence Church. We haven’t got paying staff we are all volunteers. The premise is not our own it belongs to St. Laurence Parochial Church Council and we pay rent every 3 months. Our aim is to improve quality of life and raise awareness towards a healthier community. British Turkish and British Turkish Cypriot residents in Lewisham and surrounding areas have shown a lot of interest in becoming members in our club. We then decided to start registering people of age 30 and over who agree and support the aims and objectives of the club’s constitution. Each member is requiring to complete a membership form and include 2 passport size photographs, one photo was used for membership cards and the others remained on the members form. Members are not permitted to join the committee until they have been a member for 2 years.